Make Up Novice: Perhaps 'novice' is the wrong word. The dictionary definition for 'novice' is "a person who is new to the circumstances, work, etc., in which he or she is placed; beginner; tyro:" (from www.dictionary.com). I'm certainly not a beginner when it comes to make up. I've been using some kind of make up since I was about 13 and bought my first cheapy powder from some stand in Boots. I've bought a lot of make up over the years. It wasn't until January this year when I decided that I'd had enough of spending money on cheap products that don't work. I discussed it with my best friend and fellow shopaholic and we came to the conclusion that, as with most things in life, when it comes to make up you get what you pay for. So I followed in the footsteps of my mother, and headed to my local Bobbi Brown counter. 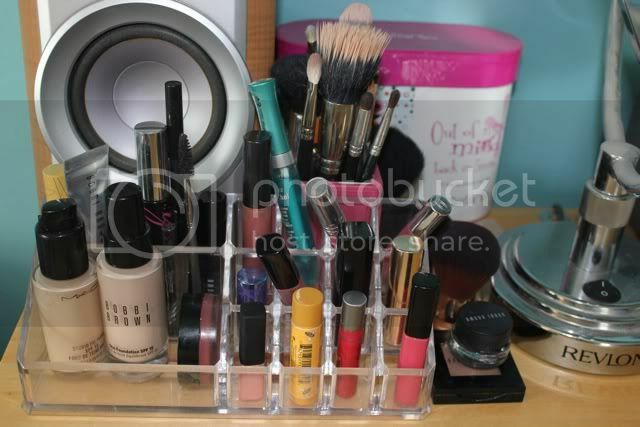 It was this decision that changed my make up life quite dramatically. The girl at the Bobbi Brown counter, Lauren, was incredible (Lauren seems to have the incredible talent of making me buy things that I find I really do need). She found me my foundation shade (Porcelain) and found me a foundation that suited my (very bad) skin type. She then set me up with their skincare line, which I am in love with. It was all downhill from there. 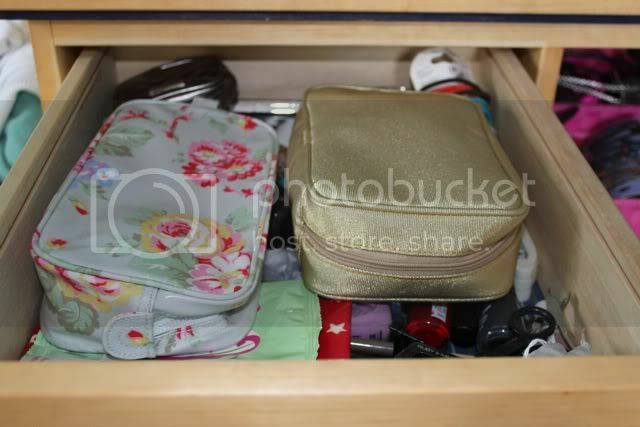 And I now boast quite a full make up drawer. So perhaps 'novice' is the wrong word, but I'm far far from an expert. I'm just a girl experimenting and trying things out. hey, just gotta say that i've had more fun looking at your photos and reading your blog than the last 300 odd blogs i've looked at. i want to see more more moreeee. haha. feel free to come n check out my blog.